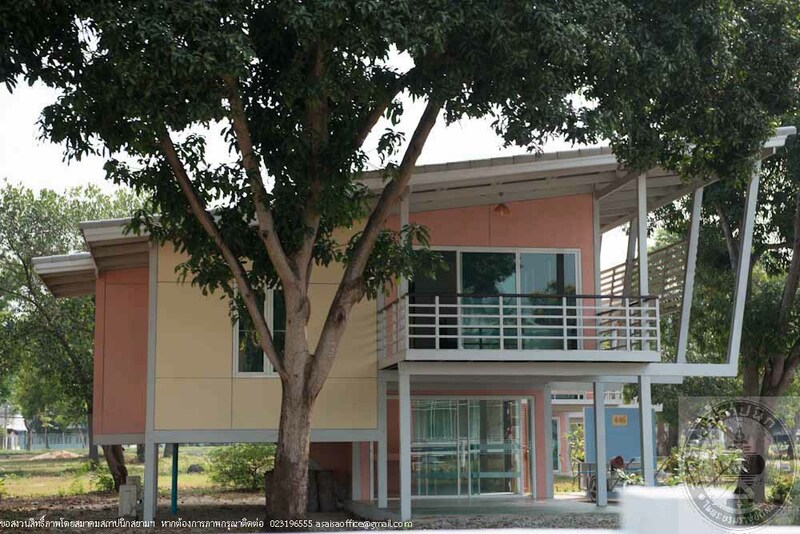 These 50 villas were prefabricated homes originally designed and constructed by the Department of Public and Municipal Works. 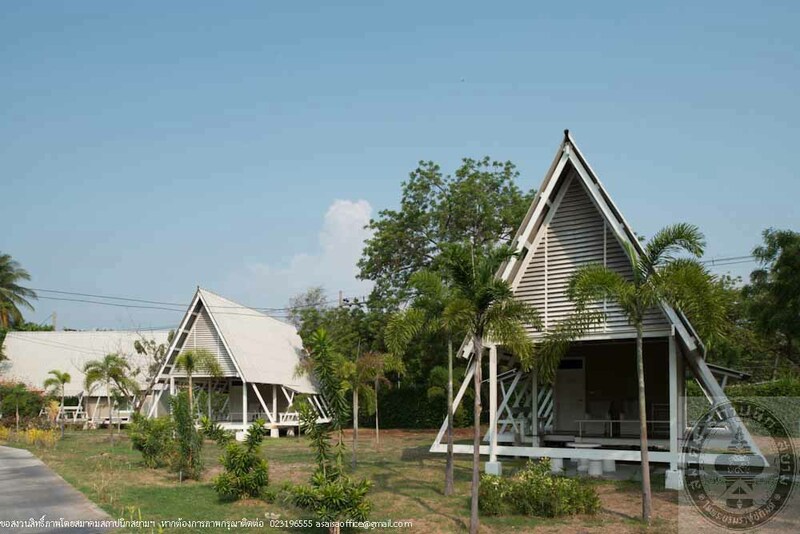 Located at Bang Poo seaside resort of Samut Prakarn Province, the villas were to facilitate participants of the South East Asia Treaty Organization meeting (or S.E.A.T.O. 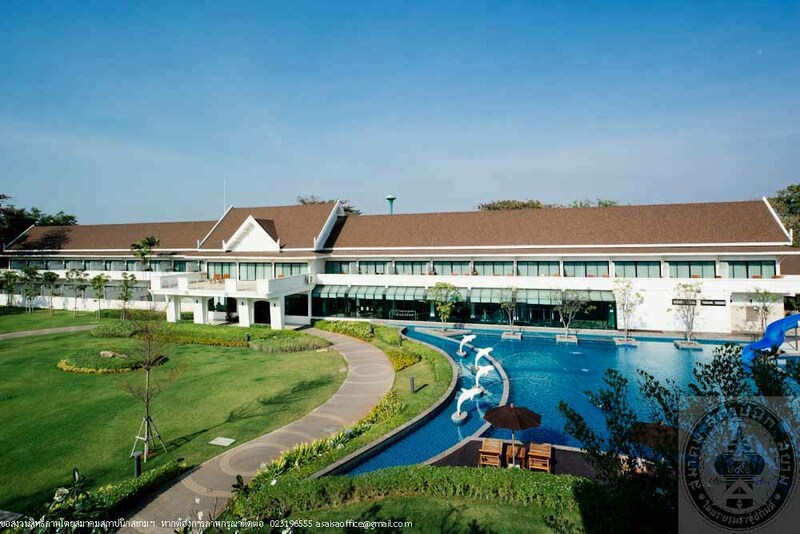 in short) held in Bangkok from February 23 to 25, 1955. 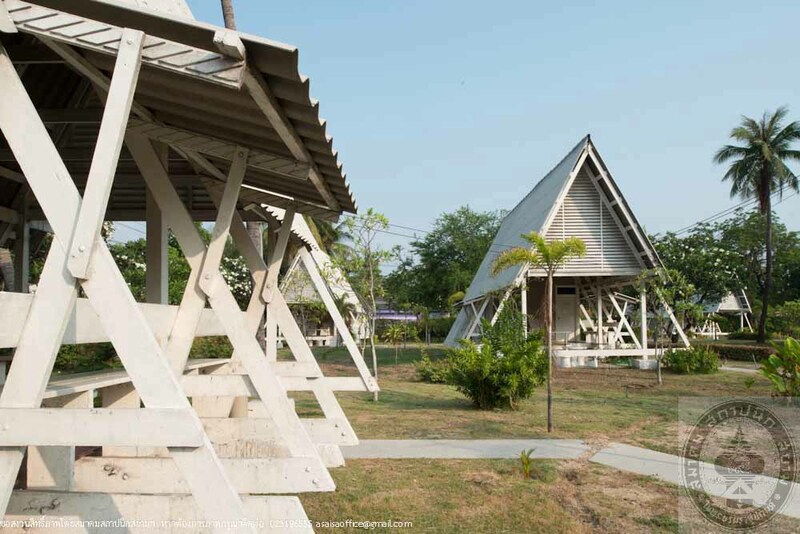 After the meeting, the then government decided to have 40 of the villas relocated to San Samran Hotel, a recreation facility built by the government since 1943 at San Suk Sub-district, Muang Chonburi. 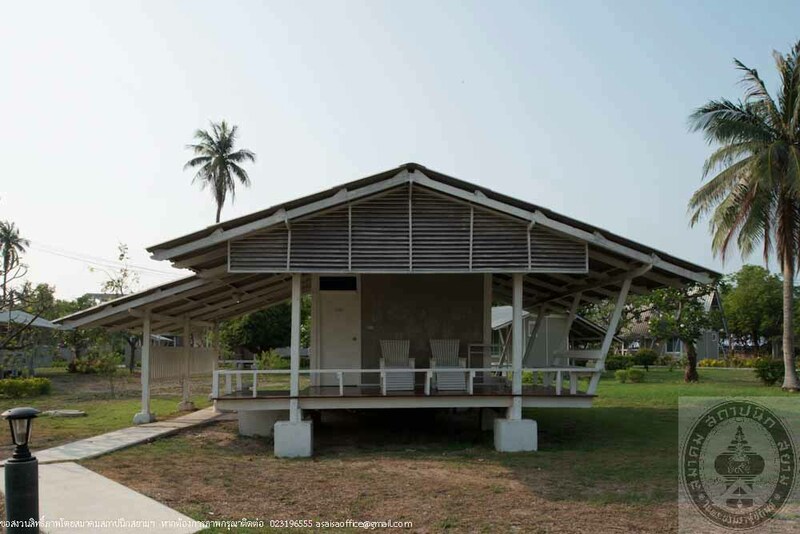 It was assumed that a number of constructions of the villas of similar design were added later. 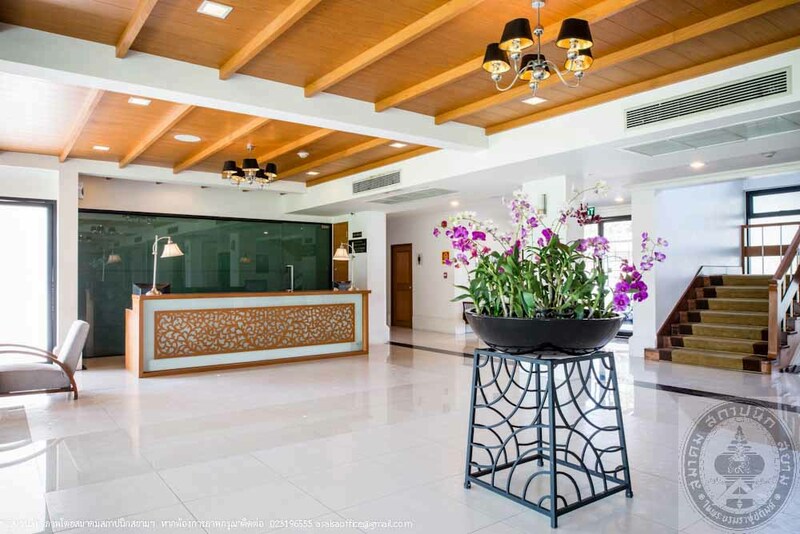 San Samran Hotel was formerly managed by the Department of Public and Municipal Works and the Government Lottery Office. 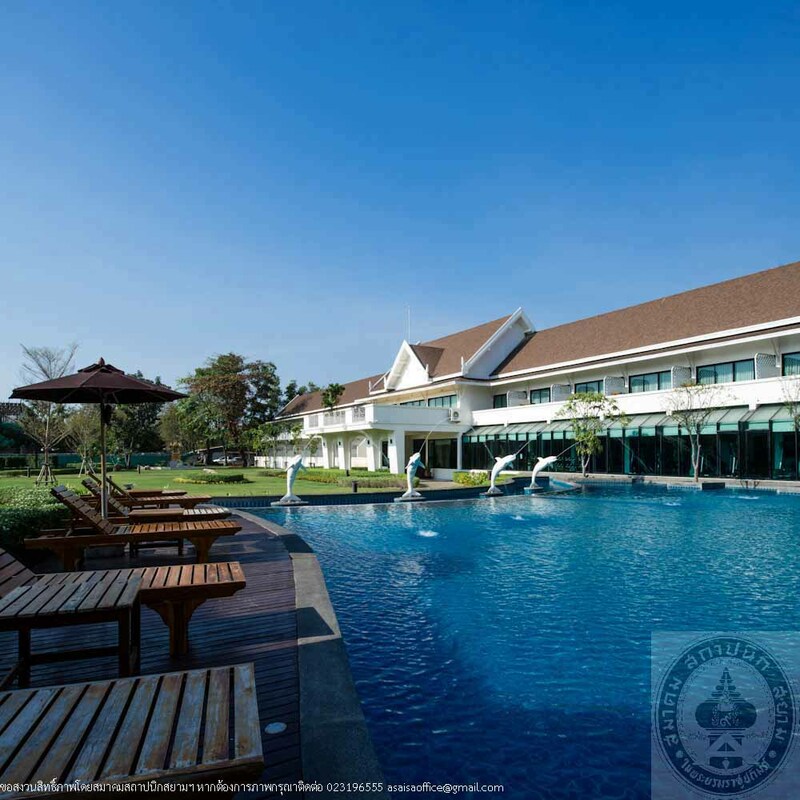 It was later transferred to the Tourism Authority of Thailand (TAT) and was renamed Bang Saen Beach Resort. 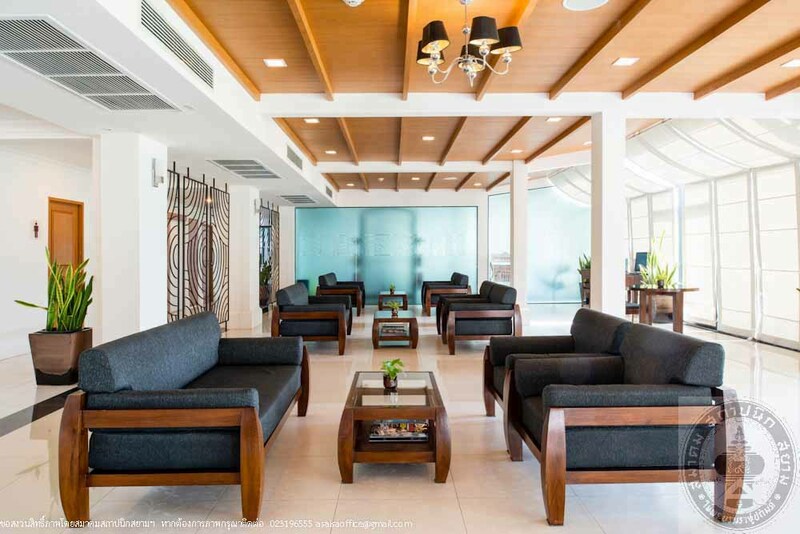 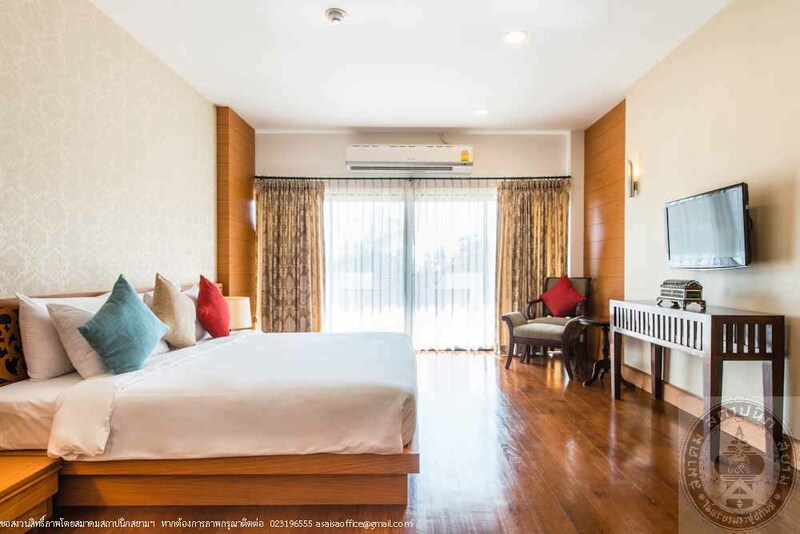 The TAT rented out the property to private sectors and restored the buildings to meet the standard of modern hotels while maintaining its original design and layout plan. 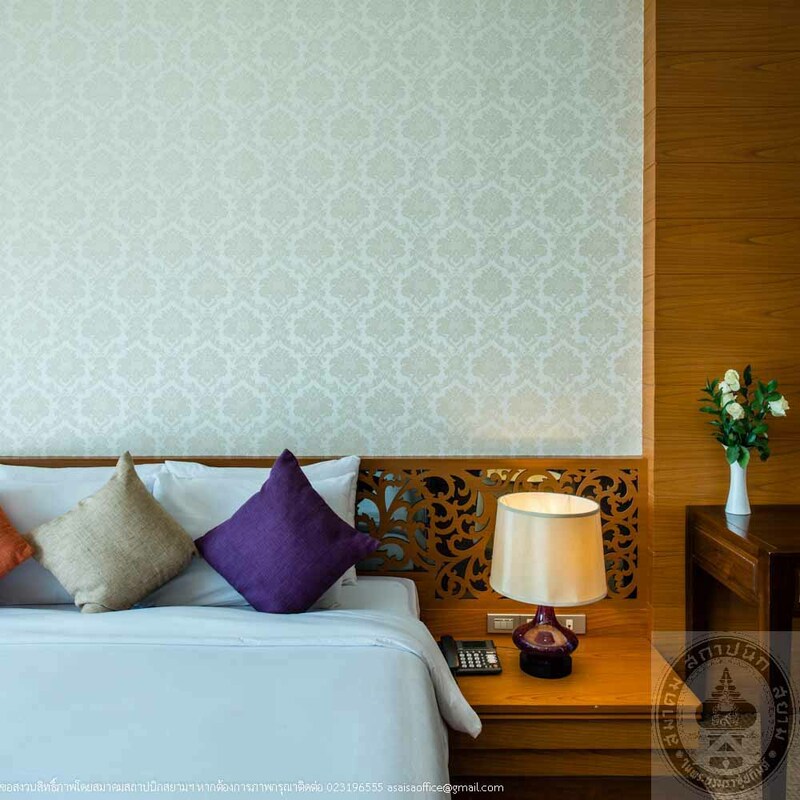 The name was changed again to Bang Saen Heritage Hotel. 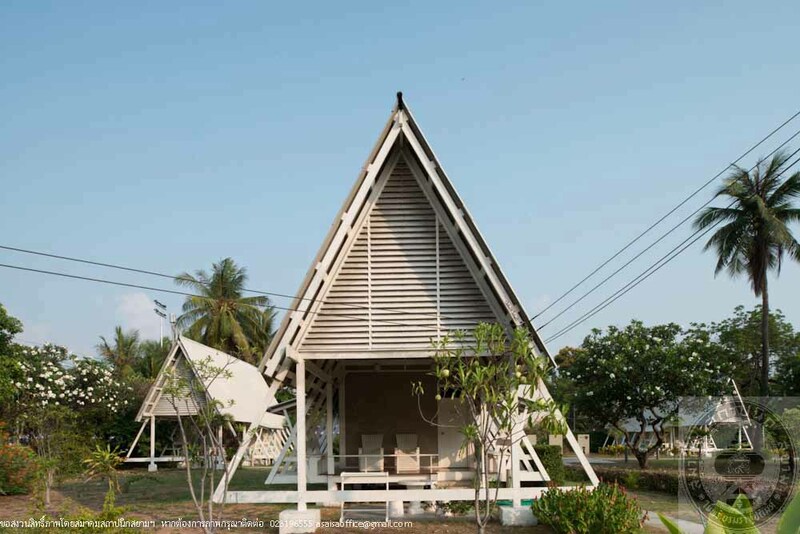 These wooden structured villas were raised on concrete foundation pillars and can be categorized into three designs by the shapes of the roof; A-Frame, gable and mono-pitched roofs. 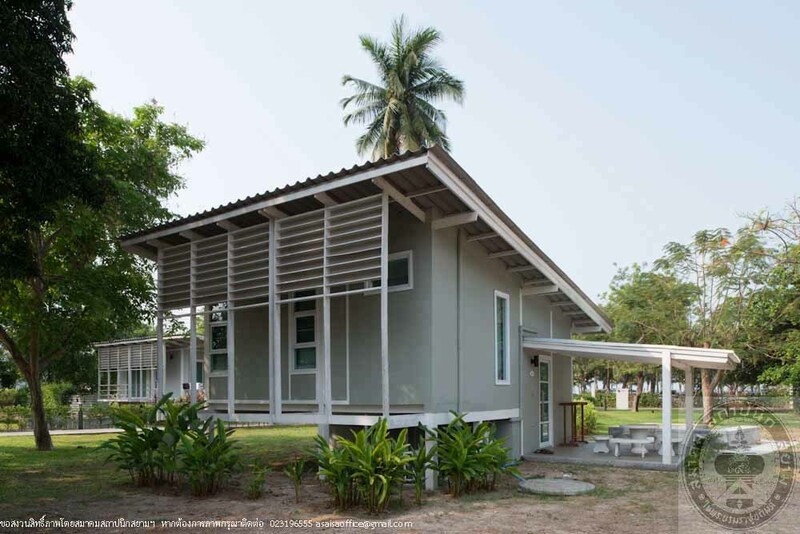 The outstanding characteristics of the villas are the cost-saving design yet modern that corresponds to the tropical climate of Thailand while being flexible enough to be adjusted or modified however needed. 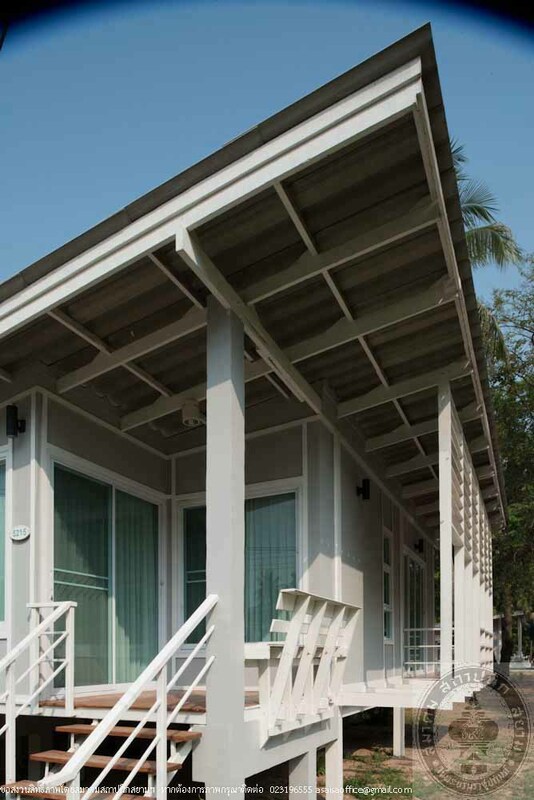 Bang Saen Beach Resort Company has recently renovated the Villas of Bang Saen Heritage Hotel into six types. 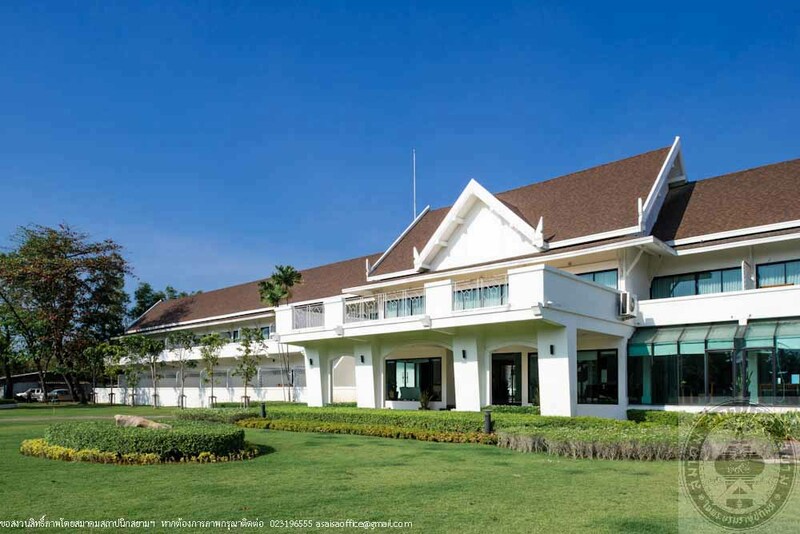 While the original design of the villas remains, parts of the roofing were replaced with carved tiles.